All of our clients understand the importance of the Internet for lead generation and have chosen our local company to help guide them through the process. 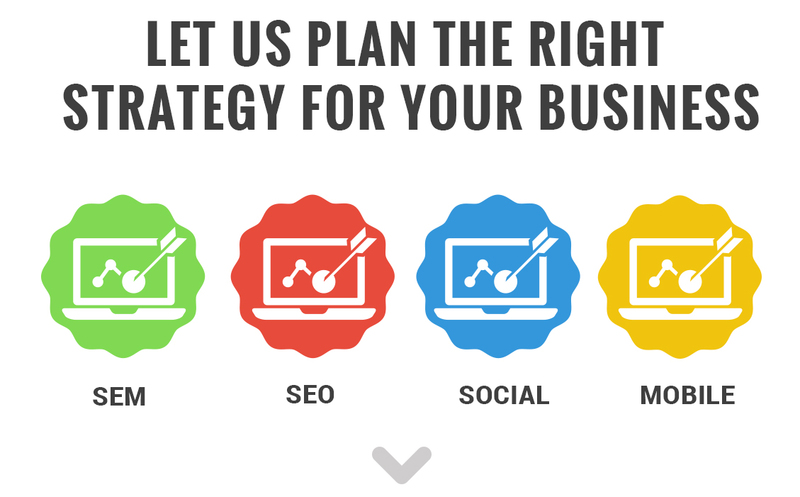 Our company has developed thousands of websites and a big part of our focus is on web marketing. Our Web Marketing Consultants have been in the business for years and have helped numerous firms grow with the help of the Internet. 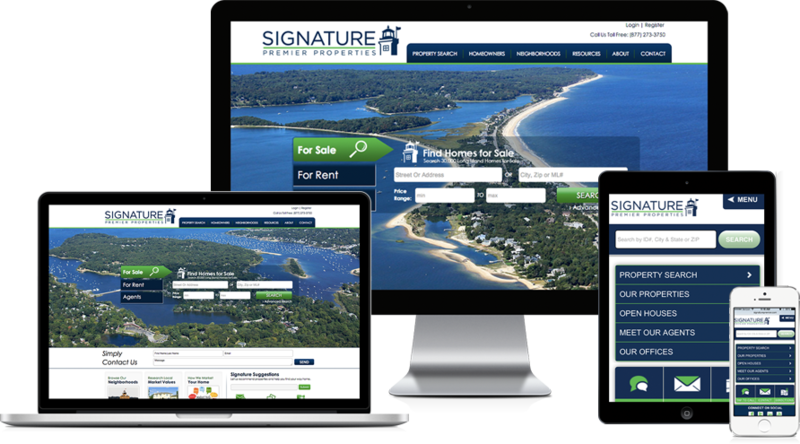 We create ads and choose keywords, which are words or phrases related to your real estate business. 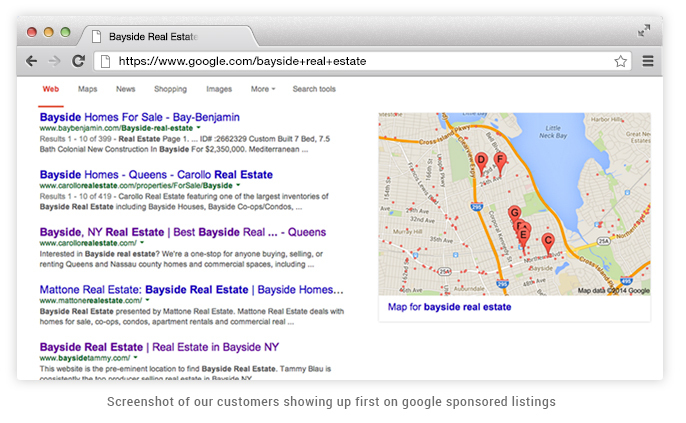 When people search on Google using one of your keywords, your ad may appear next to the search results. Now you're advertising to an audience that's already interested in you. People can simply click your ad to contact you or learn more about you. We will link to targeted landing pages on your website. Search Engine Optimization (SEO) is a procedure used to alter a website so that is perceived by the search engines as relevant for a pre-determined group of real estate keyword phrases. 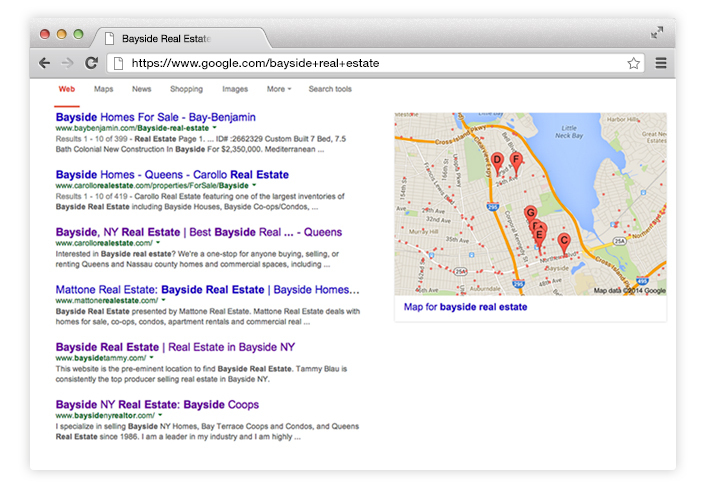 The intended results of this process is to achieve high natural search engine placement for highly relevant real estate keywords or keyword phrases. High natural search engine rankings are proven to increase web visitors, which in turn creates sales and leads. Today it is important to properly set up your social media accounts with the same branding image across all social media. First impressions on social media are everything so make sure you work with professionals. Most people begin their searches from their phones these days. It is very important to have a mobile website solution for your users. 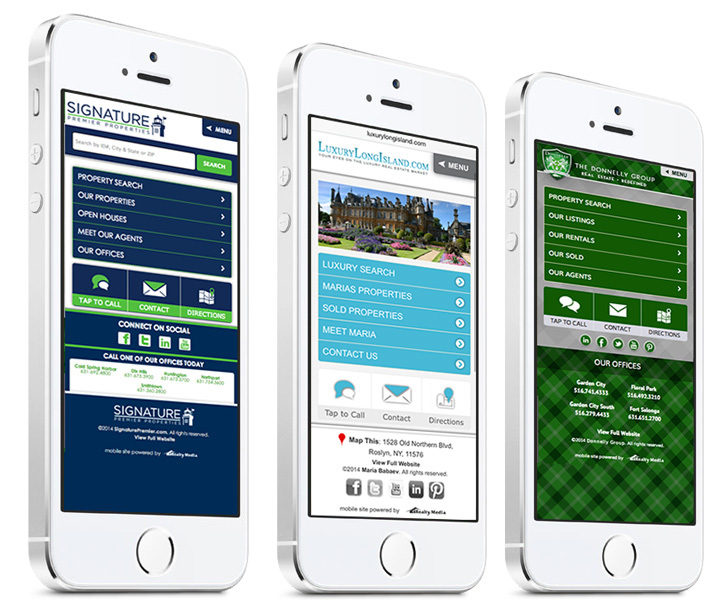 We can help you convert your current website, content and features, into a mobile compatible website. We offer custom solutions and template solutions. Even though some phones have browsers that make viewing websites possible, a mobile version of your website is always much better. Our solution offers faster load times and we make sure your content can be viewed properly on a wider range of phones.